Not only does Bucks County disability attorney Paul Young provide a free evaluation for any prospective clients, but there is never any fee until he wins benefits for you. Paul Young, Esquire, takes all of his disability cases on “contingency”, meaning that there is no fee unless he wins you benefits. 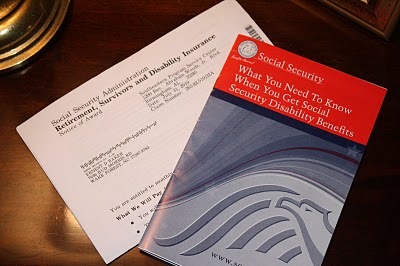 Your fee is paid, upon winning your disability case, by a portion of your “lump sum” check, which represents your past due disability benefits. With offices in Upper, Central, and Lower Bucks County locations, Paul Young, Esquire has the 25+ years experience as well as the accessibility to be your key to winning SSI/SSD benefits. Bucks County Disability Lawyer Law Firm provides the type of disabilities for Social Security, the disability process, difference between SSD/SSI, and whether you should file.